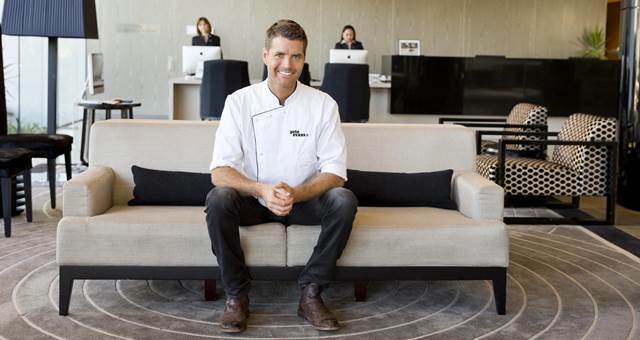 Celebrity chef Pete Evans has swung open the doors of Heirloom at Fraser Suites Perth. 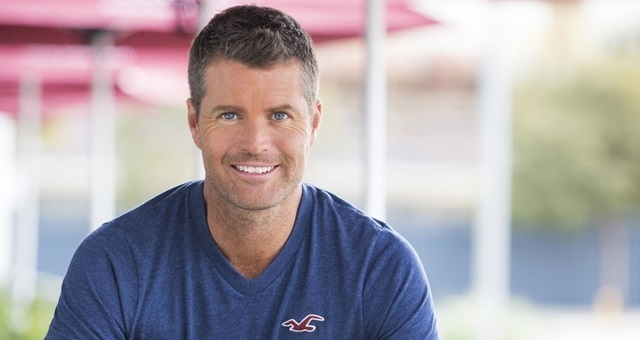 My Kitchen Rules judge and paleo chef Pete Evans will take up the role of consultant chef and chief menu designer across all aspects of dining at Fraser Suites Perth. Fraser Suites Perth, the first five-star all-suite apartment hotel to be built in the city in over a decade, officially opens its doors this month. Frasers Hospitality has announced the launch of unlimited free Internet access across all its properties worldwide.